Cuyahoga Community College (Tri-C) opened in 1963 as Ohio's first community college and remains Ohio's oldest and largest public community college. 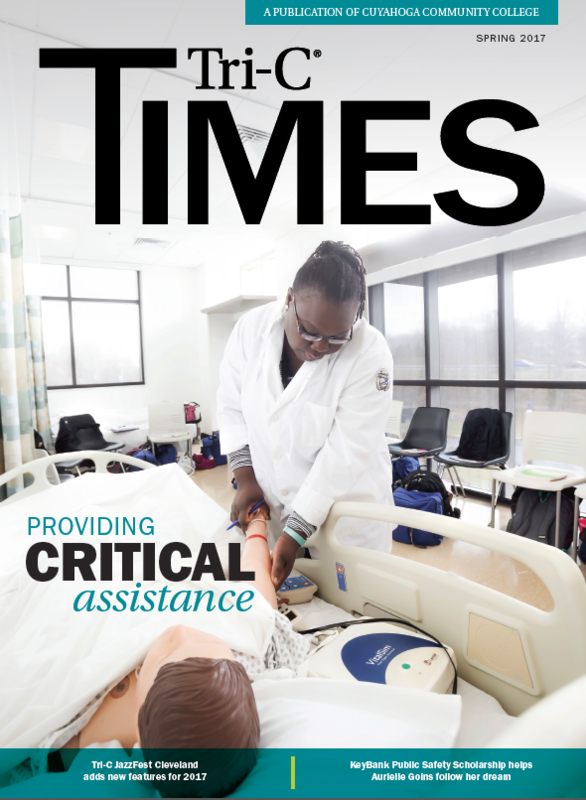 Tuition at Tri-C is the lowest in the state of Ohio. The College serves more than 50,000 credit and non-credit students annually and offers day, evening and weekend classes; classes via television, the Internet, and independent learning. 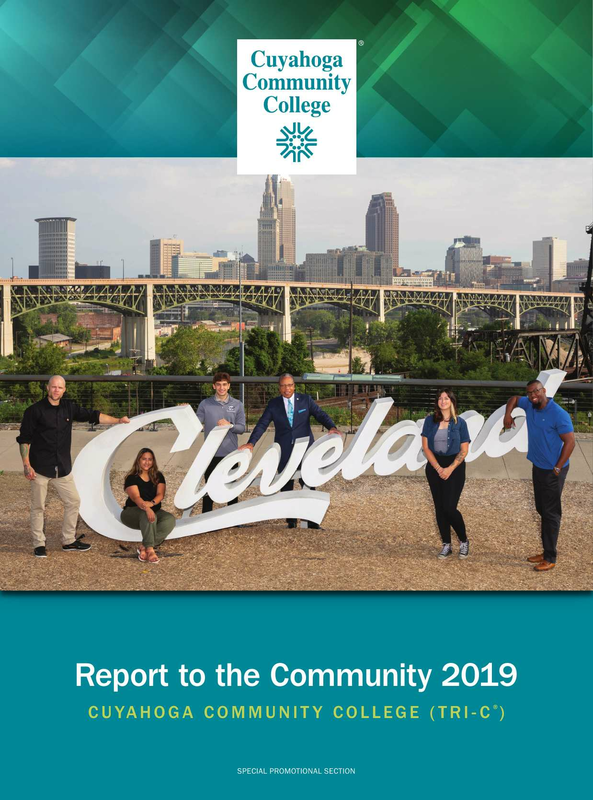 Tri-C's campuses in Parma, Highland Hills, Westlake and downtown Cleveland, and its Corporate College locations in Warrensville Heights and Westlake, provide state of the art facilities and equipment. The College also opened a Hospitality Management Center on Public Square in downtown Cleveland in 2010 and the Brunswick University Center. The College ranks 1st in Ohio and 25th in the nation in conferring associate degrees - all disciplines.